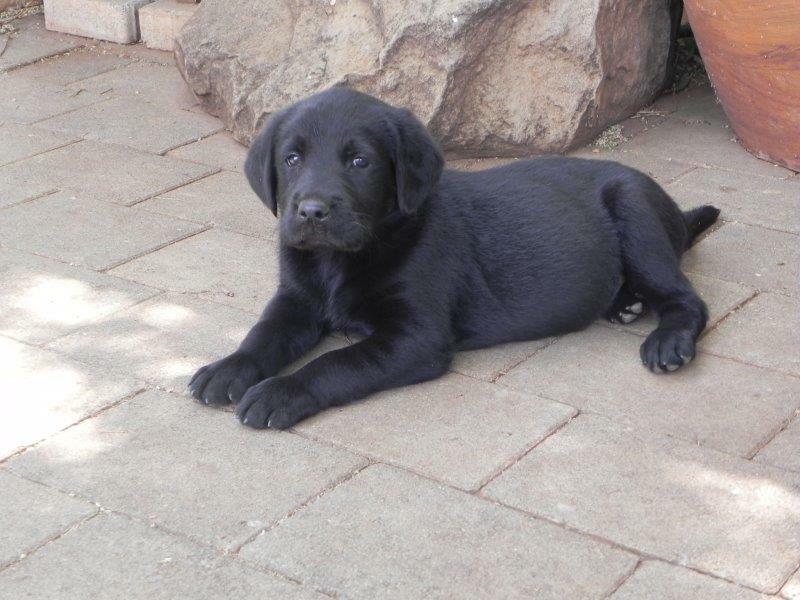 Cute black labrador puppies for sale and looking for a good and loving home. 4 x Male + 2 x Female. Each one with its own and vibrant personality. Vaccinated and dewormed. 6 Weeks old available from eight weeks. Perfect companions for children and guard dogs. R1200 each.